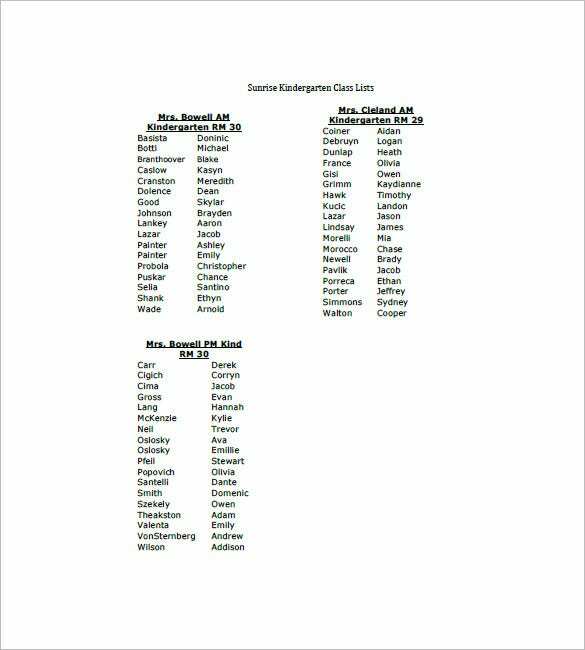 For all the teachers out there, these class list templates might be a huge help in terms of organizing class lists and grades. It’s good for levels K-12, and all you have to do is download one that suits your needs, fill it up, print it out and you’re ready to go. 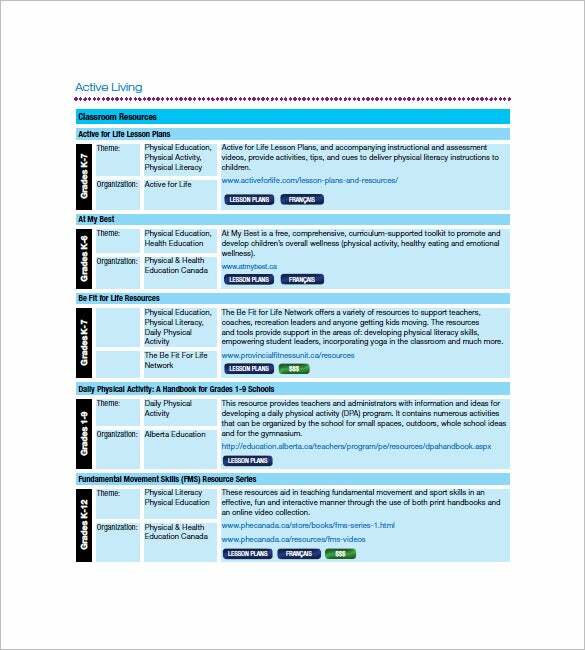 The format is easy to understand and easy to use and any necessary information is available at a glance and use task list template. Educational attendance is very important for teachers and school management team. 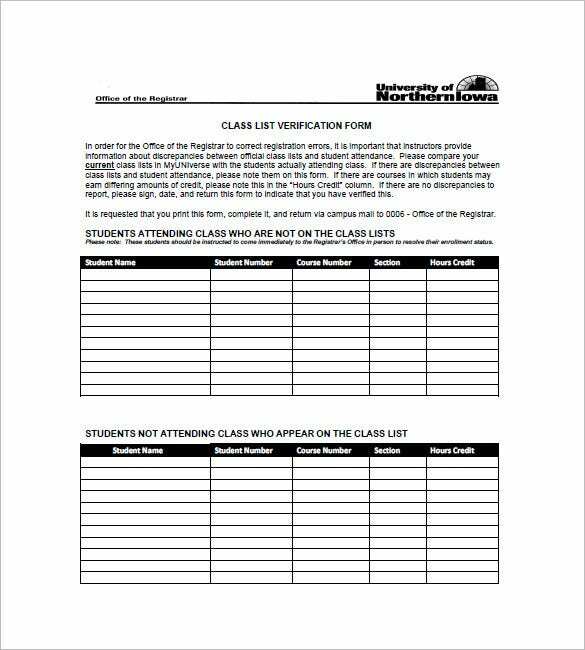 It can be difficult to manage with paperwork but you can make it much more effective and convenient with the use of attendance class list template. 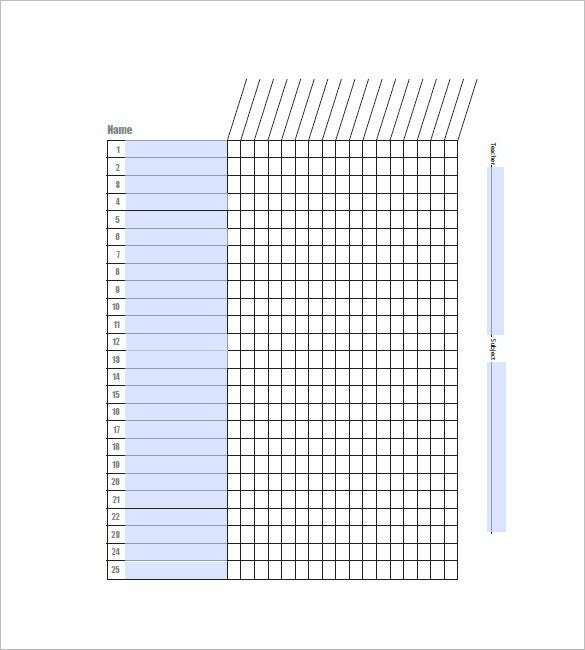 teachersprintables.net | Templates will make all the data available on digital devices so that you can organize it properly. You can manage every single detail when you have data of your class room on your digital device. You can get better accuracy in digital data management procedure with the help of class list template. teachervision.com | When you have any course to teach your students, then you may also need to develop the subject list or class list. 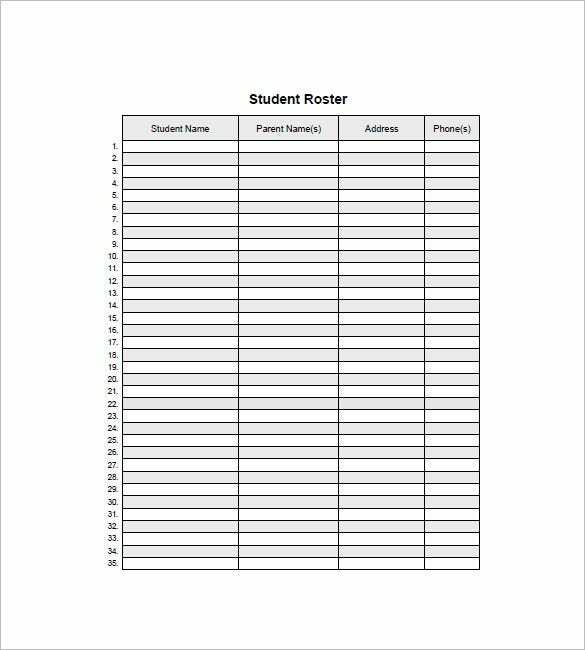 This list will allow you to know the attendance of every student in your class and you will be able to keep all the details perfectly formatted with the help of class list template. 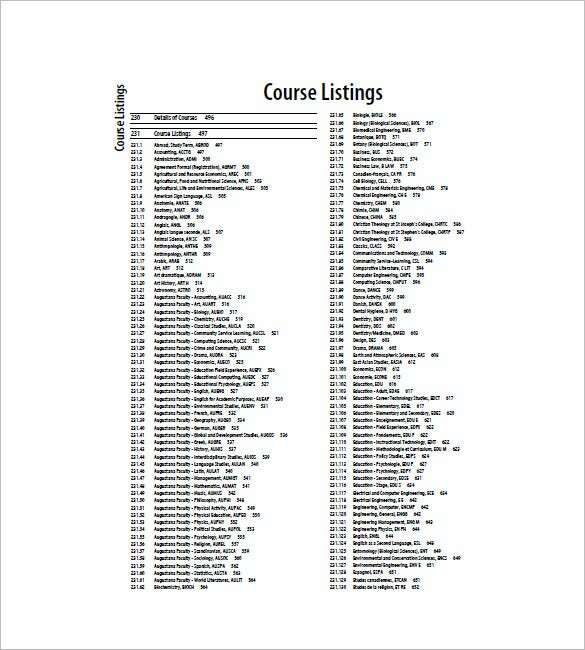 registrarsoffice.ualberta.ca | All kind of schools require a class list and when it is your time to develop a class list then you don’t need to put so much effort in this procedure because you can simplify this process by downloading class list template for free and then you are ready to go. educationworld.com All kind of schools require a class list and when it is your time to develop a class list then you don’t need to put so much effort in this procedure because you can simplify this process by downloading class list template for free and then you are ready to go. These premium samples can be really useful, and they are entirely free of cost. With superb class lists and list templates, managing class report cards becomes a breeze. 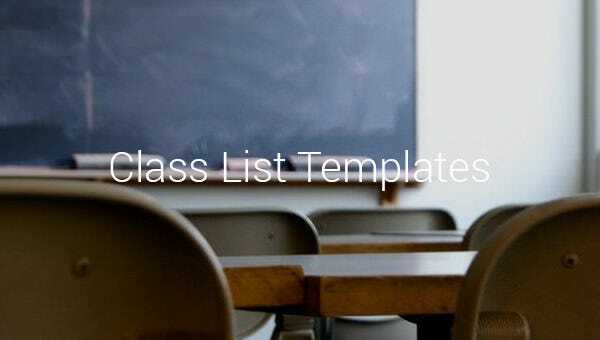 > Why do You Need Class List Template? There are so many teachers who cannot handle paper work efficiently because it is hard to handle and difficult to store. 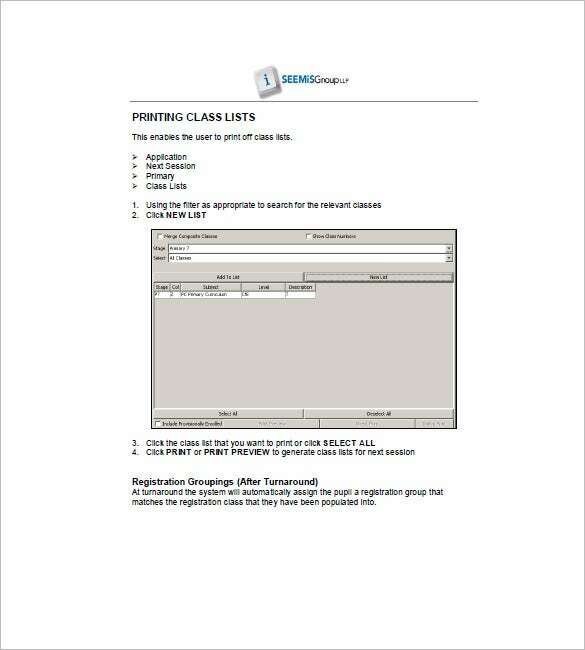 However, the option of class list template can be perfectly suitable for this purpose. You can find a lot of professionally developed templates that can offer you most reliable and pleasant results. You can get all your class room attendance data perfectly systematized with the help of the right template. The internet has no dearth of template collection for you which makes it easier to select best and most suitable template that can offer you all the functionalities and features of the class listing according to your requirement. 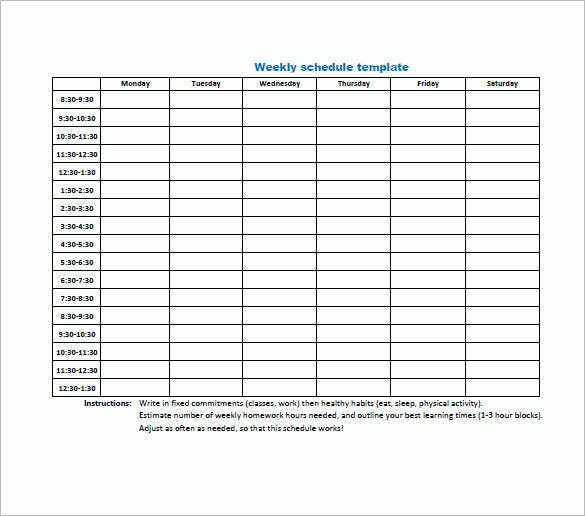 > When do You Need Class List Template? When you are going to create a simple class list for your classroom attendance then you need to think about some creative approach in this direction. 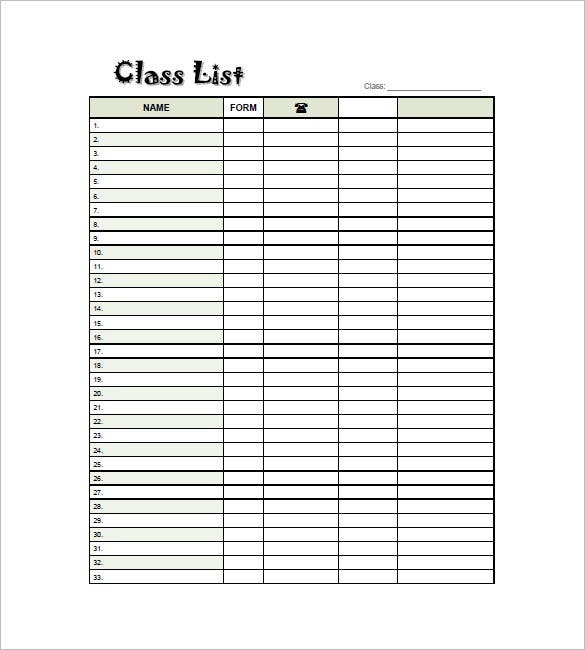 You can make your simple class list appreciably attractive even without adding any effort from your side. 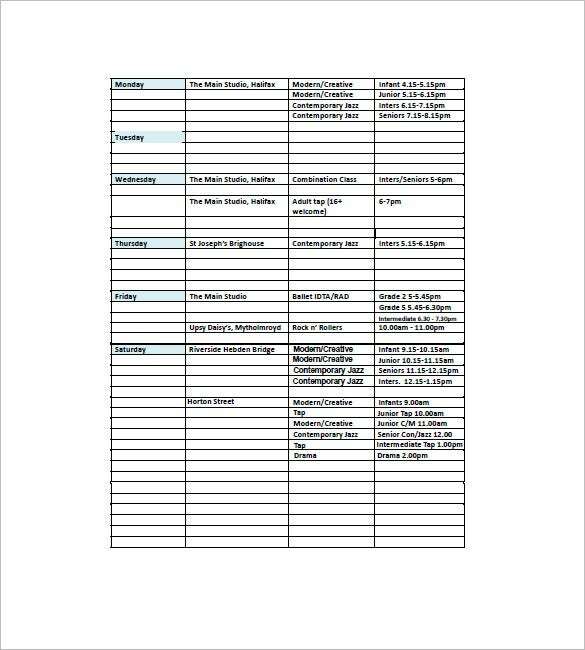 The simplest way to add innovativeness in your simple but highly assistive class list is by downloading free class list template. 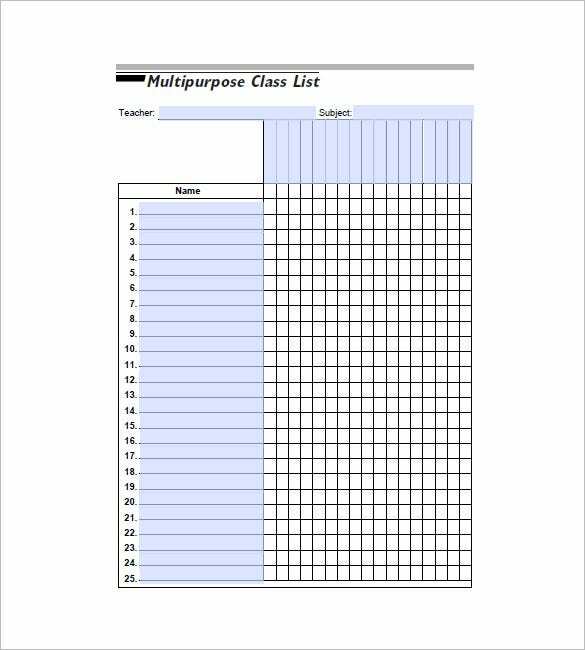 You can make your class list and it will carry all the necessary features along with the variety of creativity which will make it assistive and interesting for you. Taking attendance will not be a boring task anymore. When you download the class list template, then you will find the most common advantage of proper data management in it. Your data will be properly organized and you will find so much variety of features in it. You can get a very convenient management option even without doing any effort for this purpose. You can get all the features that you want in readymade templates and there will be no complaint of appearance because you will get a chance to choose the best appearance for your class list when you will be making your template selection on the internet. You can download them for free and they don’t come with any kind of restriction which means that you can use them freely for any personal or commercial purposes. There is no need to worry about class list template development anymore because you have a lot of free option available at your disposal. All you have to do is search and finalize the best template that fulfills all your expectations and needs. If you have any DMCA issues on this post, please contact us!